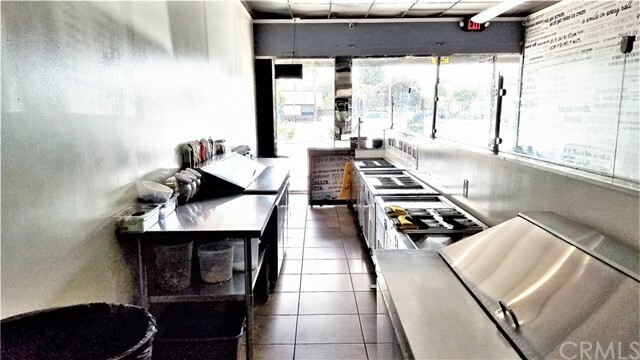 Your turnkey business opportunity is here! 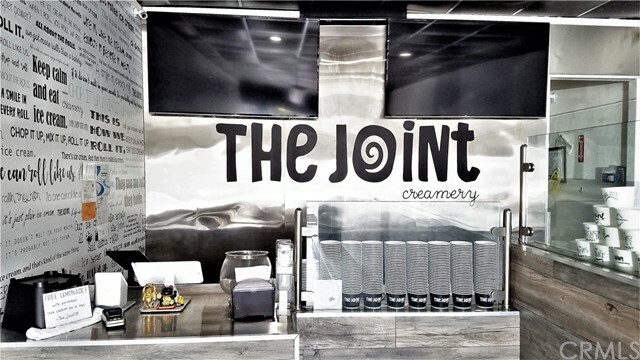 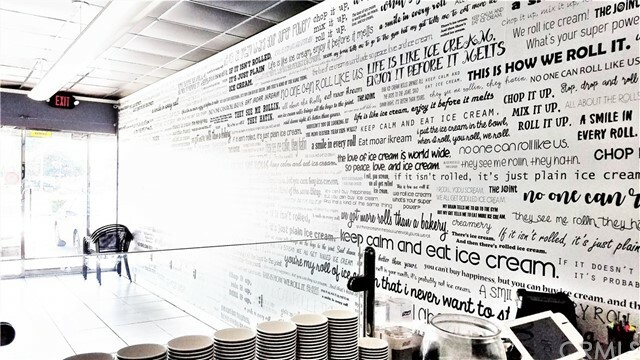 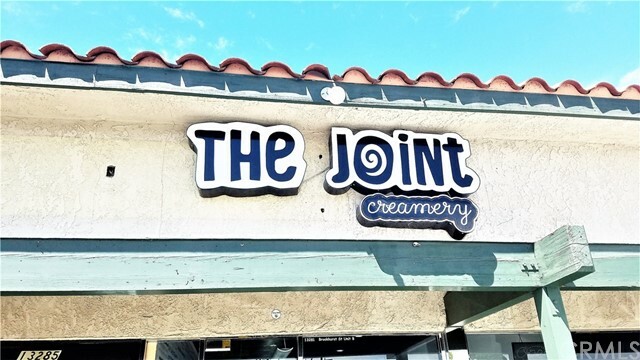 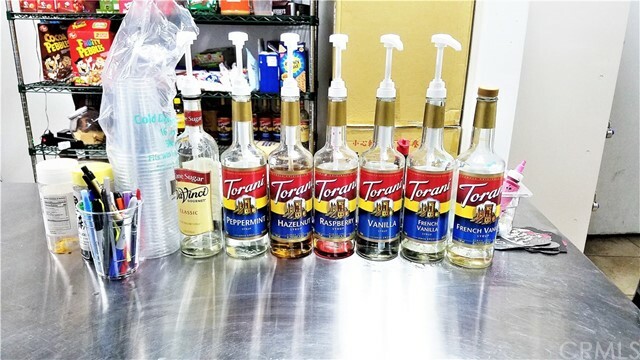 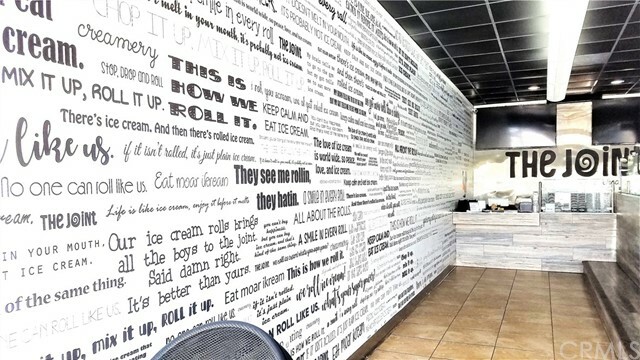 The Joint Creamery specializes in delicious, made to order ice cream deserts. 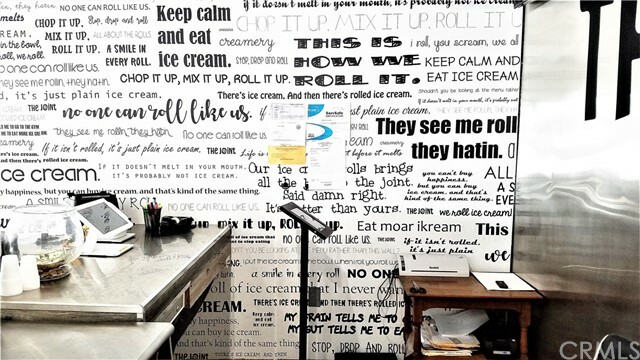 Also equipped to make "rolled" ice cream, one of the newest ice cream confections. 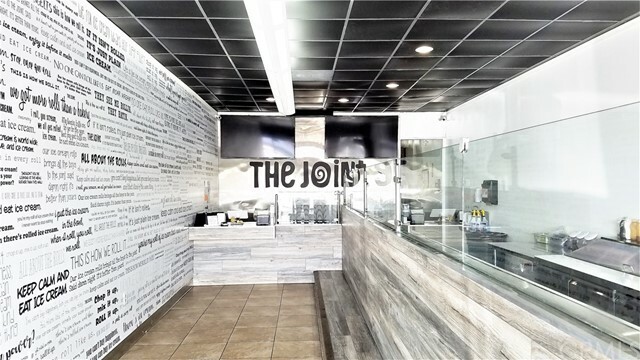 The menu is displayed on two large flat screens, making it easy to adjust and make changes to menu. 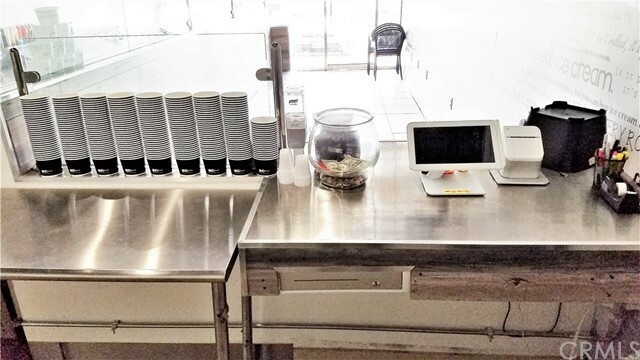 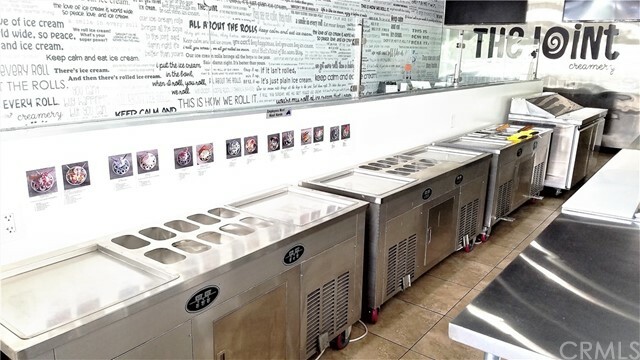 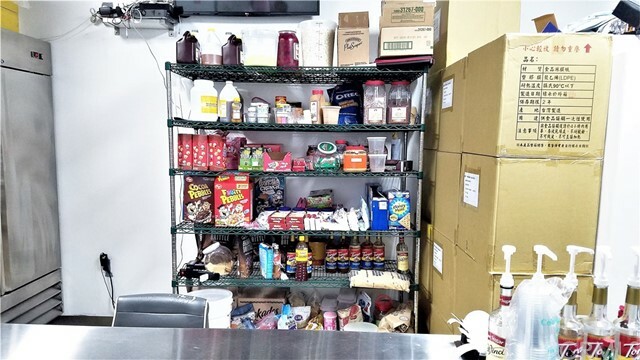 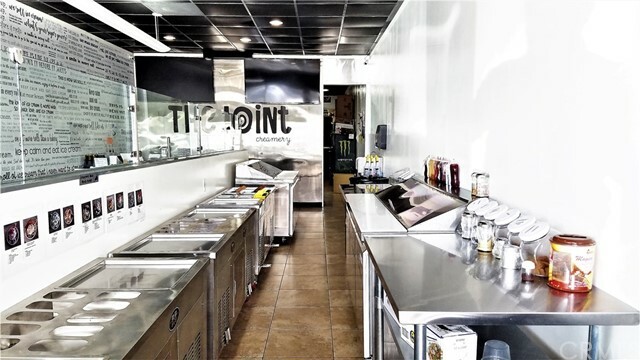 Large freezers, tables, toppings station are all included. 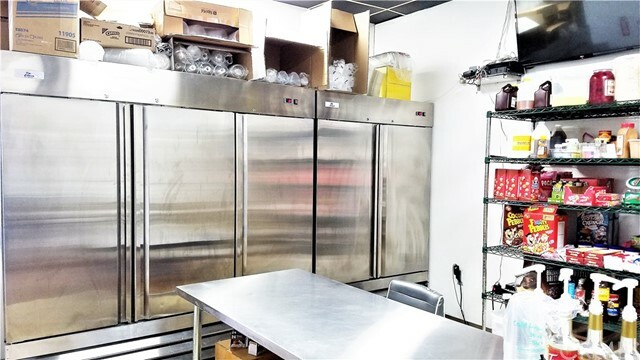 Monster refrigerator not included. 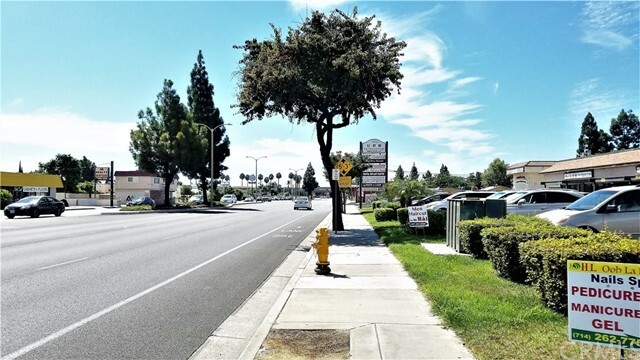 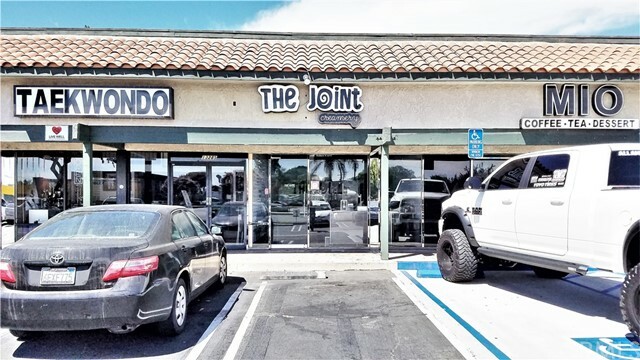 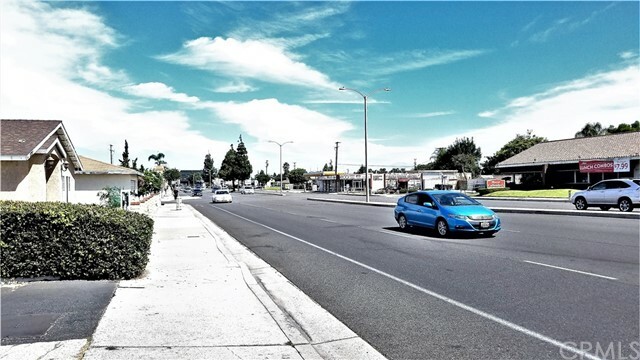 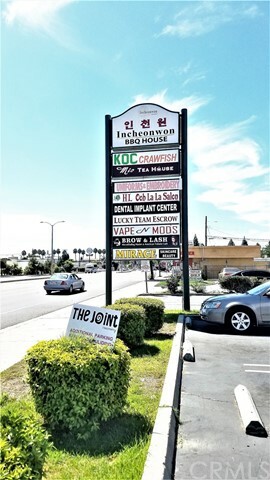 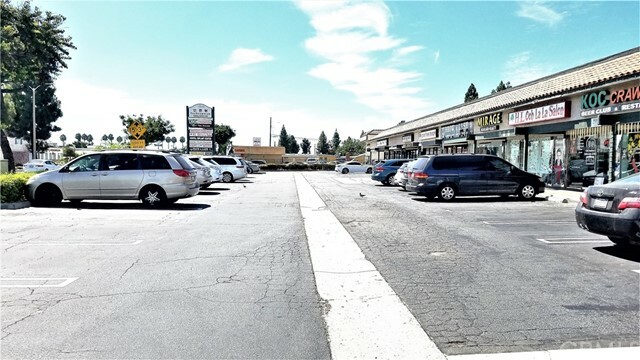 Located in the middle of Little Saigon and Korea Town on Brookhurst Street, just north of the 22 freeway, thousands of passer-byes everyday!